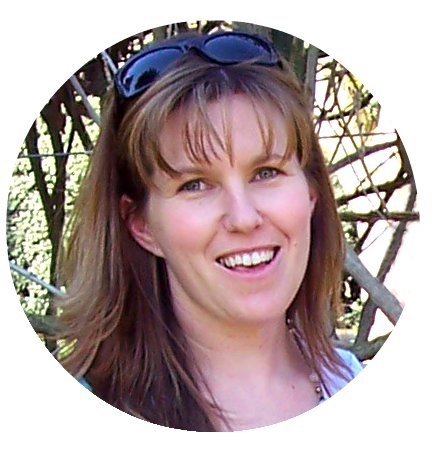 I've written before about the number of young children starting school with under developed fine motor skills. My solution this term? To supply some take home activity packs to my students that are simple to do at home but focus on building up the strength in those small hands. 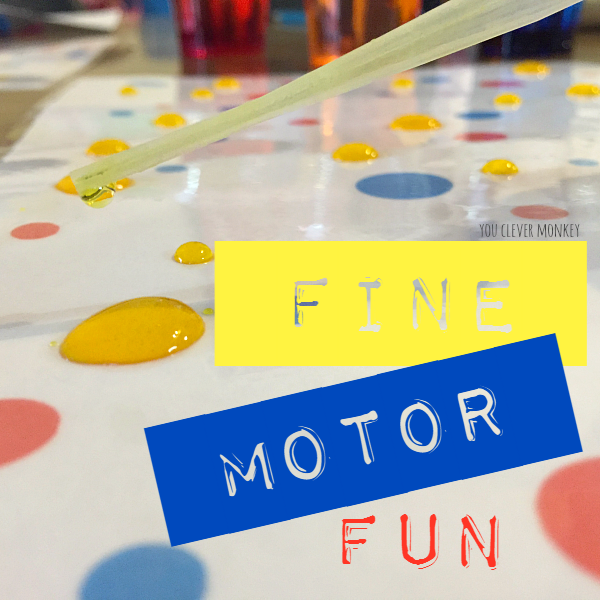 The first of these take home fine motor activities has been this water dropper printable. It's simple to use. 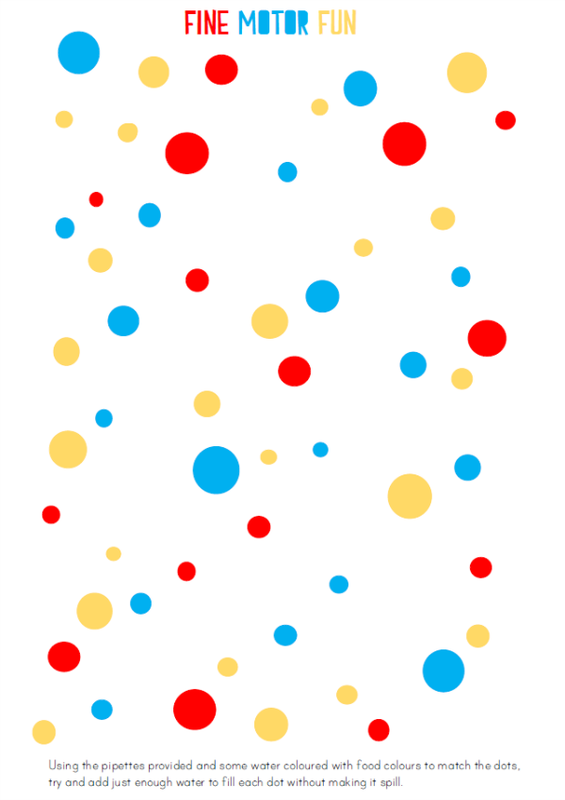 The challenge is to fill each of the coloured dots with matching coloured water with a pipette without overfilling the dot. 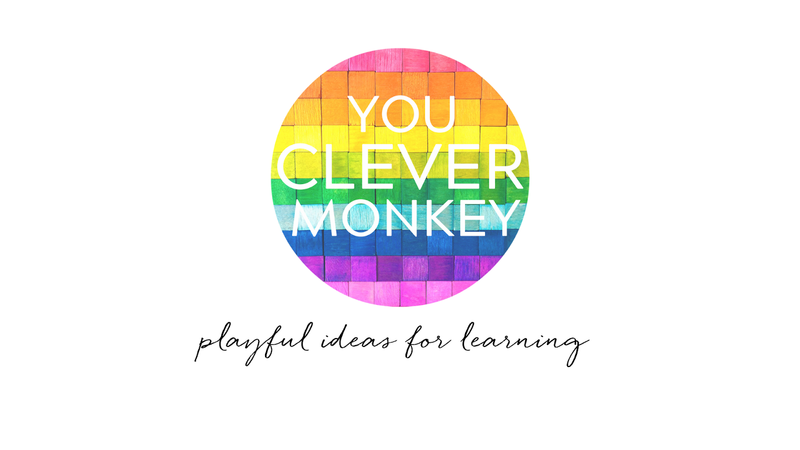 The idea came from watching the students in my class paint with pipettes and realising that those children with a puddle of coloured paint in front of them were also the ones struggling to hold a pencil correctly. 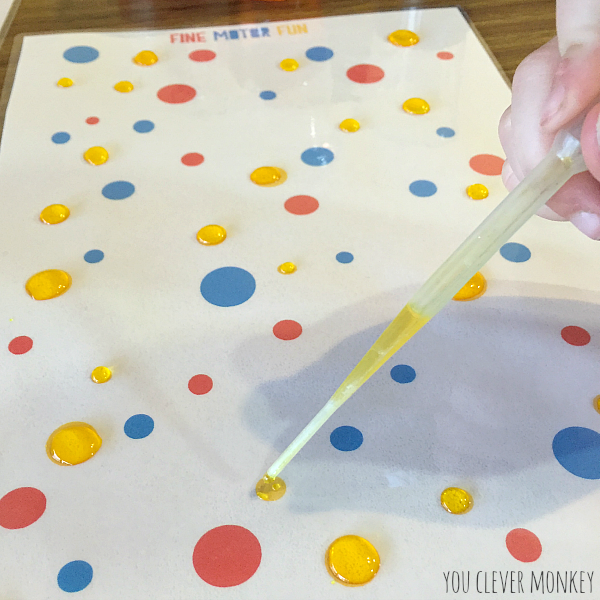 This activity was designed to capitalise on their enjoyment of using the pipettes to paint but wanting them to develop some control over their hand-eye co-ordination whilst also strengthening their pincer grips. The feedback from the students and their parents has overwhelmingly been one of approval so watch this space for more fine motor fun! 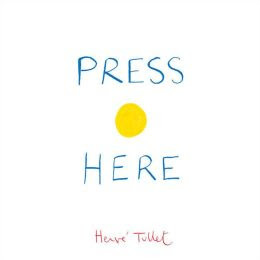 I also think this activity would also great match to the book 'Press Here' - a fantastic interactive book for exploring colour.